In a joint statement, Amnesty International and Human Rights Watch claim that thousands more refugees and migrants could be at risk of dying in the Central Mediterranean, if the European Commission’s plan for a Code of Conduct for NGOs is improperly conducted. 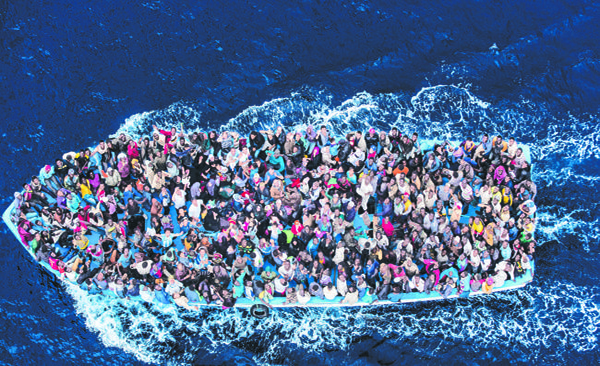 The Code of Conduct for NGOs was first announced by the European Commission on 6 July 2017, as part of an EU Action Plan, which aims to support Italy and reduce migratory pressure of illegal migrants along the Central Mediterranean Route. In the first six months of 2017, Italy received over 82,000 migrants, which has stretched its capacities to the limit. The European Commission released its latest action plan on 4 July 2017 to support Italy and reduce migratory pressure along the Central Mediterranean Route. On 1 May 2017, the new Europol regulation (Regulation (EU) 2016/794), which was adopted by the European Parliament on 11 May 2016, came into force, taking effect in all member states. This regulation updates Europol’s powers and enables it to step up efforts to fight terrorism, cybercrime and other serious and organised forms of crime. Over the past three months, the EU has seen several significant developments in the broad field of European security. In this paper, Patrick Keatinge reflects on the developments in the Ukraine crisis and the Arab winter, and examines the European Union’s response to both of these situations. The author goes on to look at the implications of these developments for Ireland and for the EU as a whole. 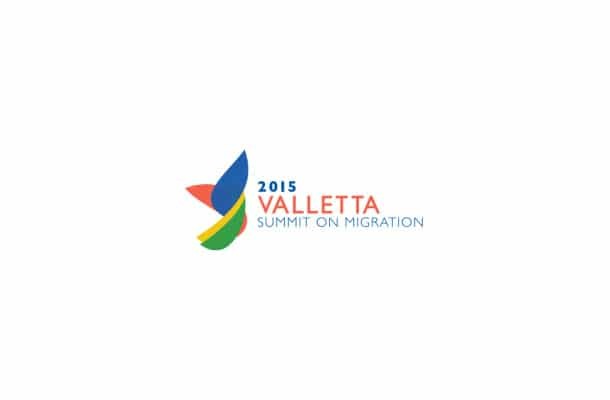 At a summit on migration in Valetta, Malta, on 11-12 November, European and African Heads of State and Government and international organisations came together to discuss ways of strengthening cooperation between the European Union and Africa, in order to address the current challenges of migration.